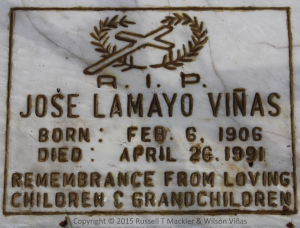 Grandmaster Jose (Joe) Lamayo Viñas was born February 6, 1906. He was the second son of Andres Viñas and born in Manapla, Negros Occidental. 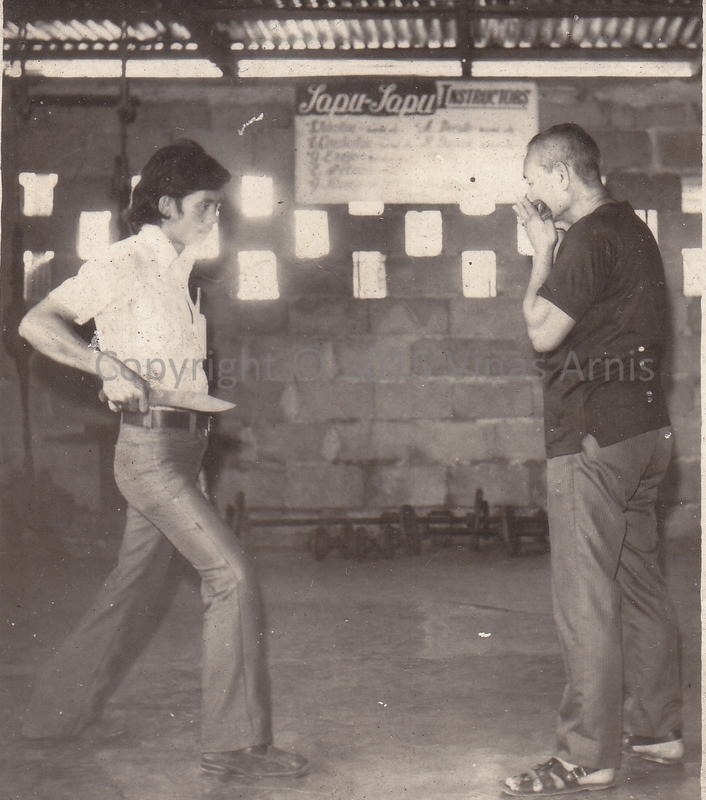 Grandmaster Joe is the founder of the Viñas Arnis Filipino Martial Art system which he officially started in 1932, and later in the early 1960s he founded the more well-known “Lapu Lapu” club in Bacolod, Negros Occidental. Grandmaster Joe was considered a “Kalaki”1, and believed and used anting-anting2 in addition to orasyon3. He was also a very religious man with his faith focused on Catholicism and firmly believed his skills were given to him by God. While he was an exceptional fighter his teaching methodologies were unorthodox for normal learning as he taught with no real patterns and with different movements than what was previously shown. Upon showing something, a student might ask to see it again, he would either refuse or show something different. Most learning from Grandmaster Joe felt his movements were “ad lib” or in the moment which was referred to as Oido4, “we-doe”. Upon his death in April 26, 1991 he had approximately 60 years of experience from when he founded the system in the City of Talisey, Barrio Concepcion Negros Occidental. Grandmaster Joe behaved in an old style of training and teaching martial arts. He felt his way was the right way, he firmly believed his movements were better than others and was quick to question and challenge others. He would come across aggressive or intimidating and was quick to criticize what other new. He was well respected and sought after with his knowledge as he didn’t lose challenges. When asked if he knew Arnis, his usual response was, “I can defend myself”. He firmly believed copying other systems would only lead to failure and instead was focused on being able to overcome his adversary’s movements. 1 – Kalaki – a spiritual person with amulets known to have deep knowledge and understanding of Arnis among other things. Note current contributors of this information include: Grandmaster Nonong Viñas, Master Joe Tan, Master Joe Kam, Andita Viñas, and Edwin Viñas. This site is being updated to include information about Viñas Arnis including history and current activities with the system. 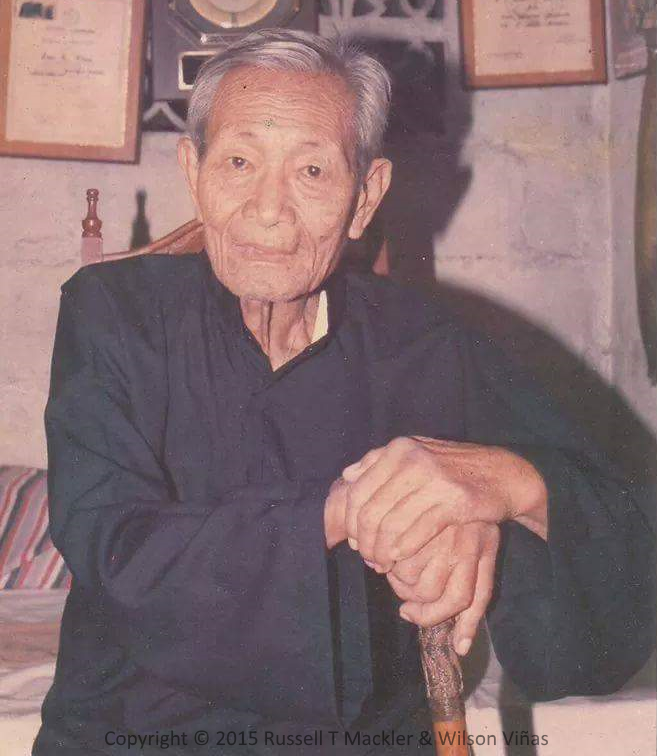 This information is coming directly from Grandmaster Wilson E. “Nonong” Viñas, the Viñas family, and some of the still living original Lapu Lapu Viñas Arnis club members from the early 1960s.